Mineral Insulated or Fabricated thermocouples, as well as exposed junction thermocouples, in various sizes all in IEC colours. Durable Mineral Insulated type thermocouples to suit a wide range of temperature measurement. Various probe types, lengths and diameters available. Thermocouples with Terminal Heads including Mineral Insulated, Industrial Style & remote wall mounted housing thermocouples. 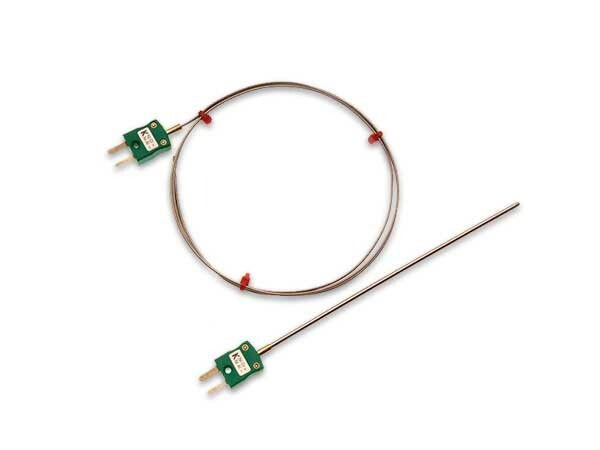 An exposed junction thermocouple is the simplest form of thermocouple. 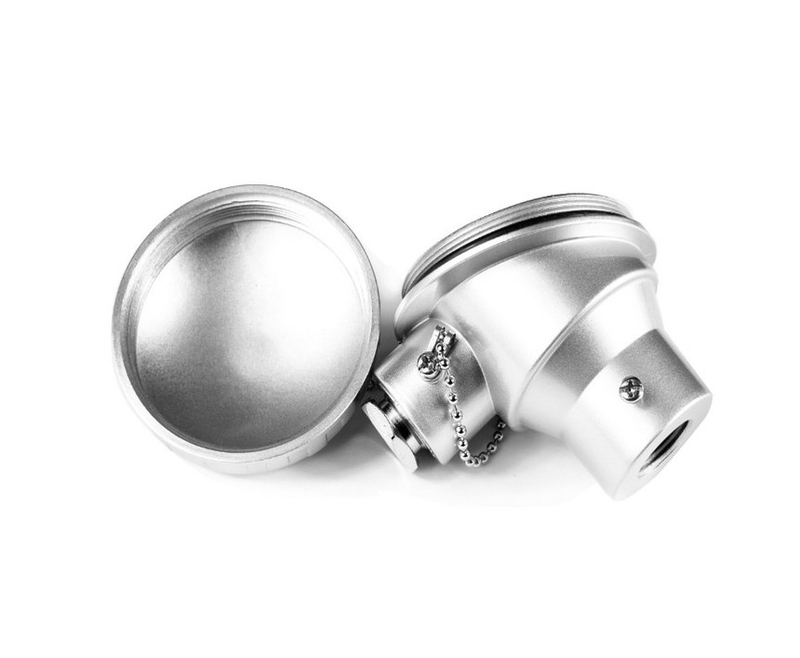 It consists of two pieces of thermocouple wire joined together with a welded bead. 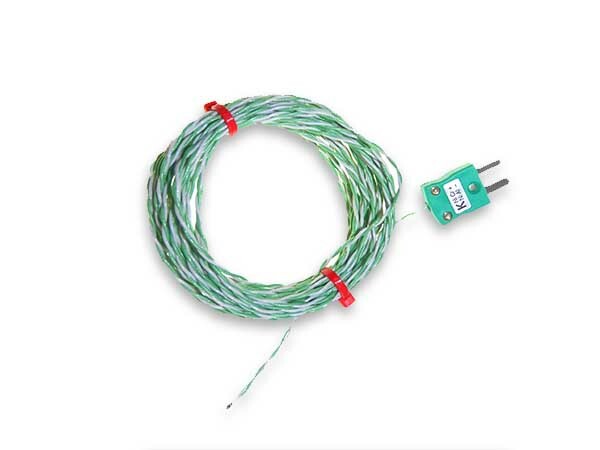 Since they can be made very small, an exposed junction thermocouple can provide a very fast response time. 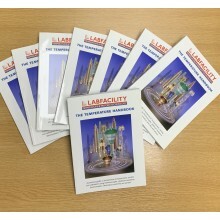 Labfacility offer PFA, PTFE and glass fibre cables with various terminations such as a moulded on miniature plug or bare wire tails. 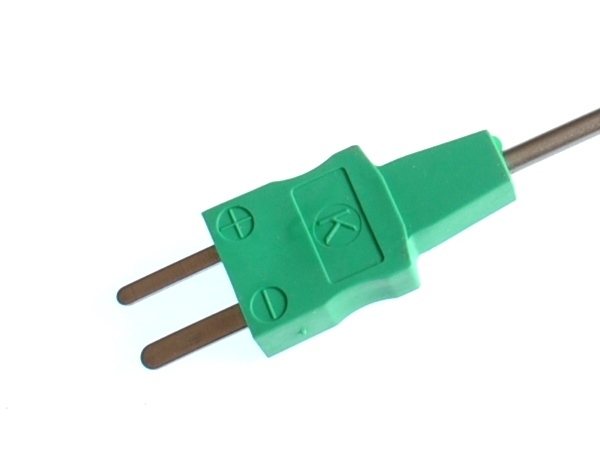 A moulded plug gives a robust construction as well as providing a waterproof termination. Fabricated and Specialist Thermocouples to suit a wide range of applications.